The Level has been a focal point for peace celebrations, rallies, public protest and counter protests. On 12th August 1814 a Great Peace Festival to celebrate the over throw of Napoleon Bonaparte was held on the Prince Regent’s Cricket Ground said to be attended by 7000 people seated at tables. 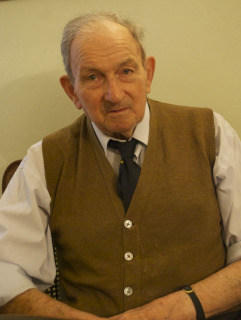 In response to the unjust treatment of First World War ex servicemen, local social activist Harry Cowley was said to have spoken on Speakers Corner, which is located opposite the Open Market on The Level. The Band of Hope, members of the Temperance Movement, also used The Level as a starting point and focus for their marches and speakers. In June 1948, there was the ‘Battle of The Level’ or ‘The Great Rally Disaster’. Morris Beckman’s account of the 43 Group published in 1992, describes the event in Brighton in some detail. 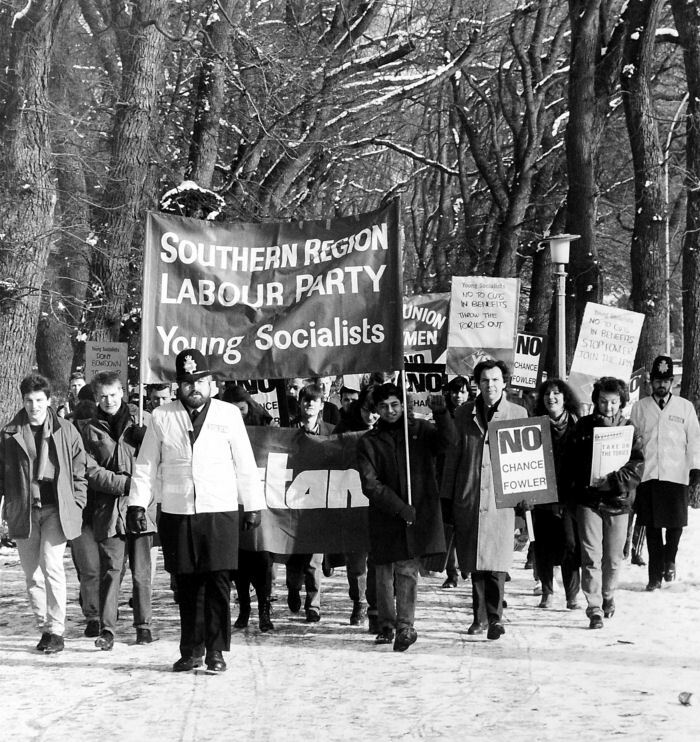 The 43 Group branch established in Brighton by Barry Langford, learned of the Union Movement recruitment drive planned in Brighton for June 1948 through Group Intelligence. The word was spread by Major David Spector, AJEX, (Association of Jewish Ex-Servicemen) that large numbers of Group representatives would be required to counter the fascist rally and turn it into a fiasco. 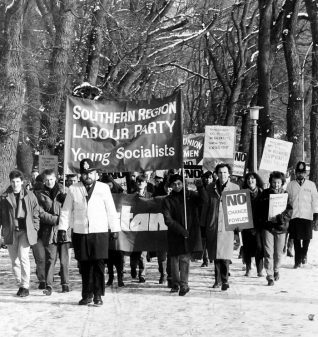 This resulted in a violent clash between 43 Group and Union Movement on The Level after which no further Fascist or Union Movement meetings were held for many years. 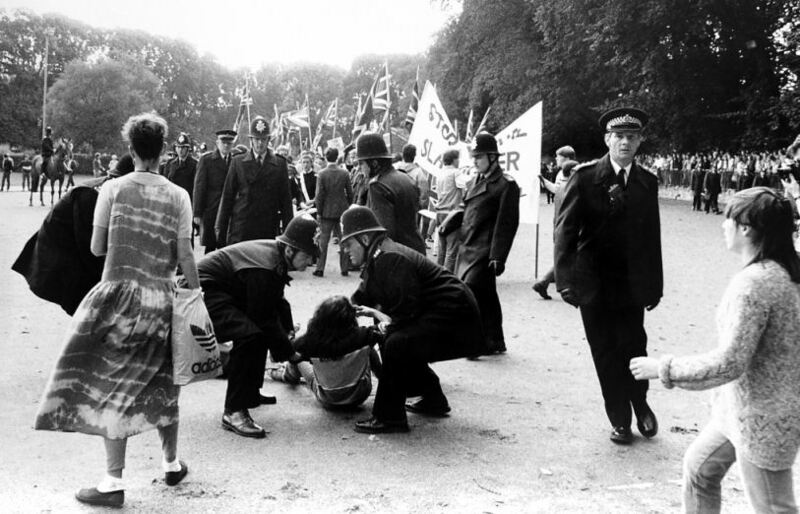 Brighton Peace Camp, was set up as a protest at the arrest of 44 women at Greenham Common. On the 15th February 1983, over a hundred women and children arrived at The Level. A large banner was unfurled which read ‘Women on Trial for Peace’, tents and stalls were erected and pancakes were made and enjoyed. The protest was intended to highlight the court appearance of the 44 arrested women. The camp was one of many such peace camps at the time that sprang up all over Britain and lasted for over two months; much longer than originally intended. It provided the women involved with an opportunity to plan other protests and activities.